After finally getting my CFL disassembled, I look at the numbers stamped on the front motor mount. It starts with 1DR. Would these numbers represent those frames built for kit bikes? 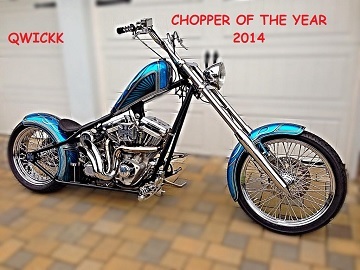 Is it a softail-style frame? Sounds like it might be the VIN for a Dragon frame. My CFL starts with 1CFL iirc. No, its a rigid frame. if it was made at WCC, it would be 1CFL (CFL Clearly) or the designated letters) It could be a "Rigid Dragon Frame" maybe? I would shoot an email to WCC or check what your Title says. Might be able to give you an idea.